Secretive and neglected – that just about sums up news media’s attitude to the nuclear weapons file. Increasingly nuclear is becoming a hot story with the collapse of arms control agreements. To encourage more informed coverage Atomic Reporters is commissioning investigative reporting to help lift the veil on the subject. Journalists are being offered an opportunity to apply for “This Is Not a Drill” investigative reporting fellowships – part of a journalism programme organized in partnership with the Stanley Foundation. Up to six fellowships will be awarded to applicants interested in pursuing reporting related to themes covered in the “This Is Not a Drill” workshop held last month on the first anniversary of a false ballistic missile alert in Hawaii. Atomic Reporters will administer the fellowships with funding from the Carnegie Corporation of New York. Each fellowship will be capped at US $5,000 and will cover reporting costs such as travel, accommodation, food, visas, translator fees, and other miscellaneous costs. 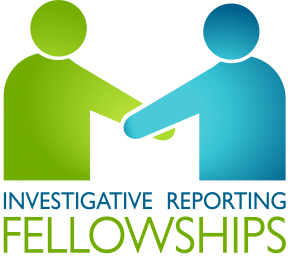 Individuals as well as teams can apply for a fellowship. For more details and for more detailed eligibility requirements, click here. The February 28 deadline for applications is fast approaching – send your applications!